Do you love contemporary quilts that use fabulous textures and rich color combinations? 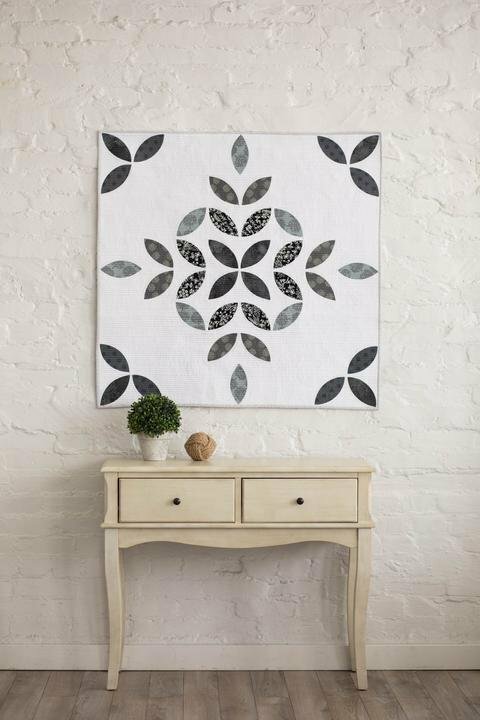 Do you want to make a quilt that looks hard but is really easy to construct? Welcome to the world of Sew Kind of Wonderful with great quilts and a great ruler! Three sisters, Jenny Pedigo, Helen Robinson, and Sherilyn Mortensen created the Quick Curve Ruler and QCR Mini ruler that allow you to cut curves easily and accurately. All the difficult curved blocks of yesteryear have become easy and beautiful for today’s modern contemporary quilt! This process is for all skill levels and you will successfully sew curves without stress! Beware this quilt process can be very addicting!